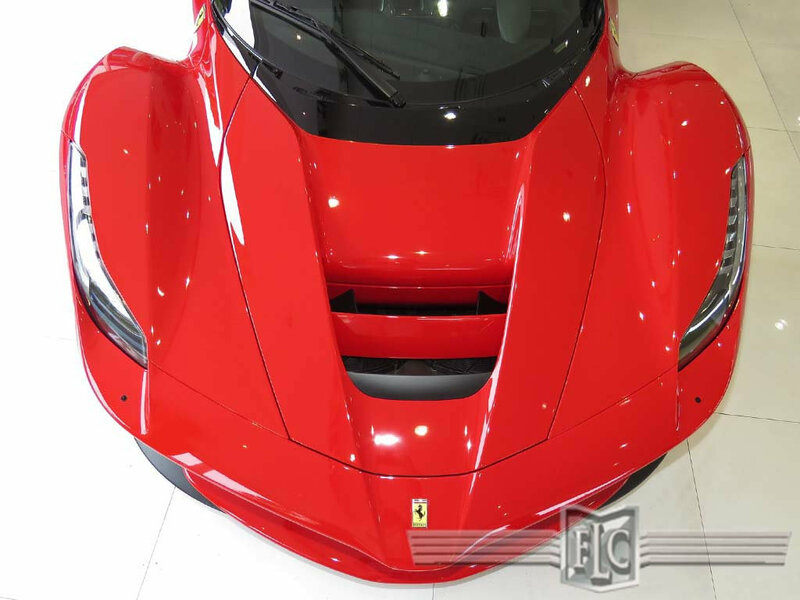 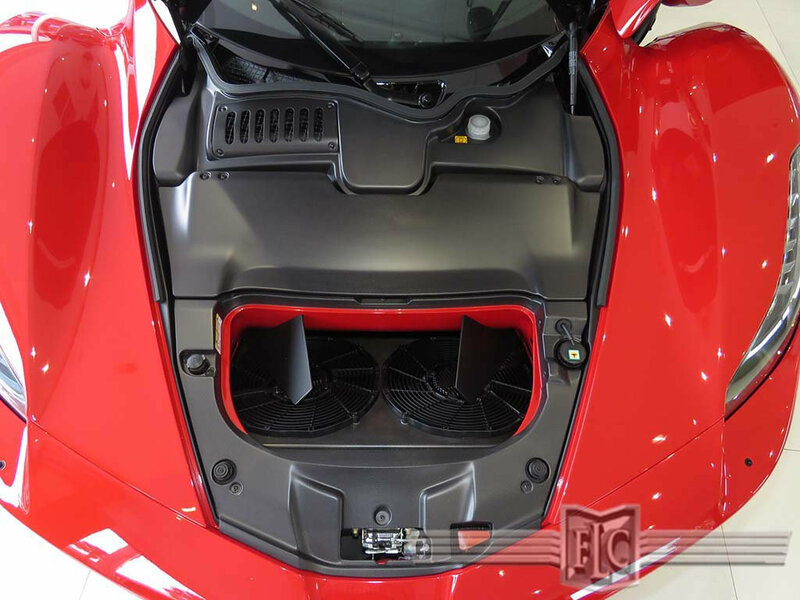 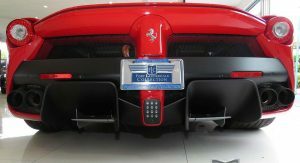 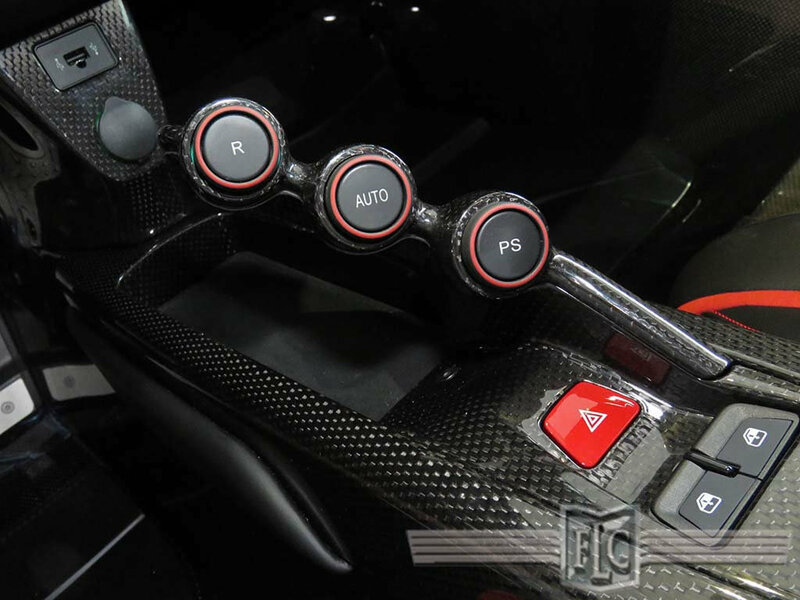 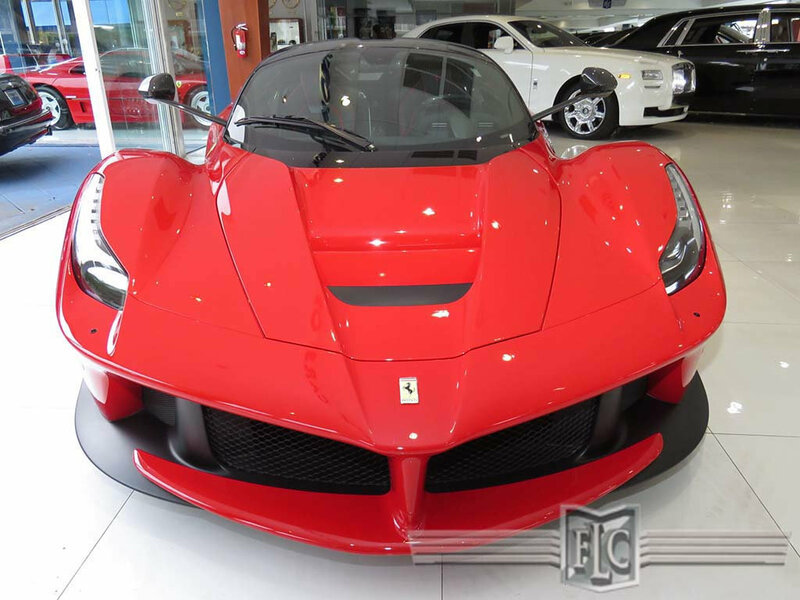 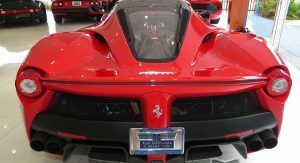 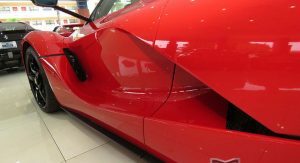 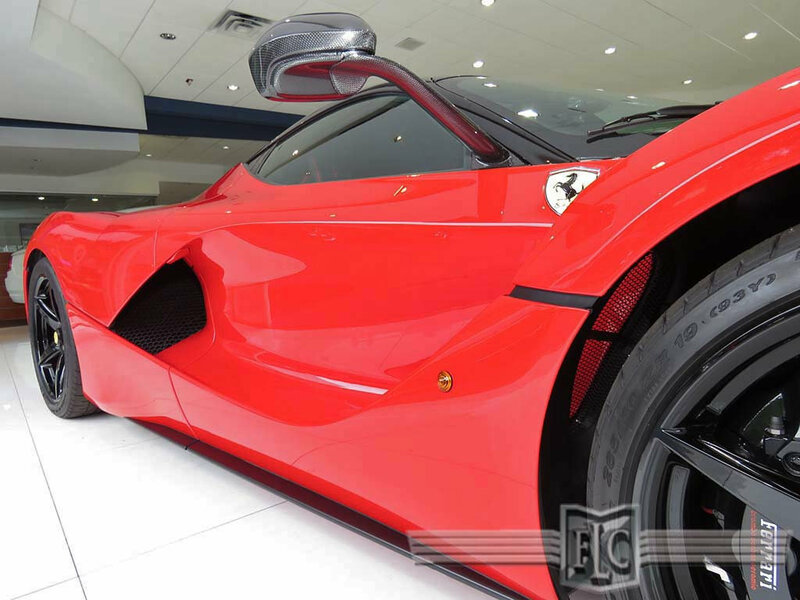 Red Ferrari LaFerrari Priced At Crazy $4.7 Million! 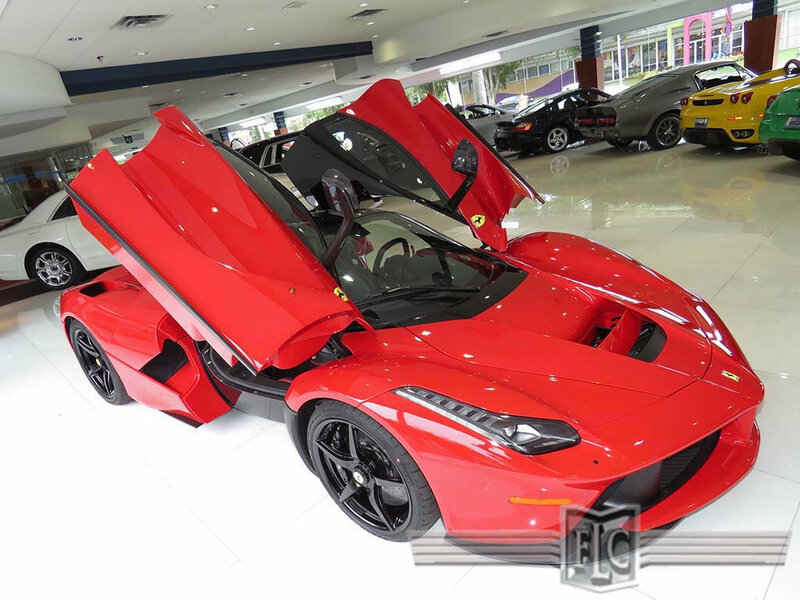 Remember the black LaFerrari costing a ludicrous $5 million last year? 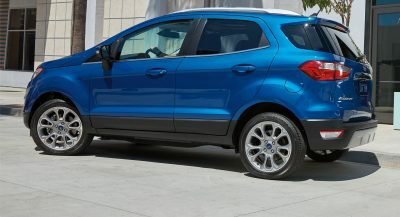 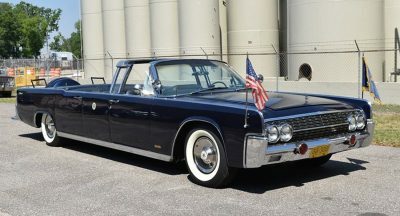 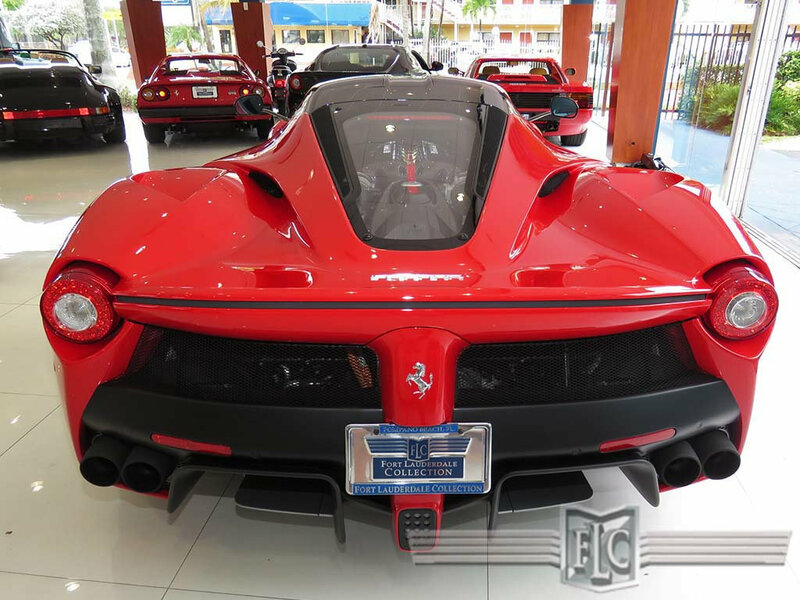 Seems like that sky-high price wasn’t a one-off, as we’ve just stumbled upon another one for sale in the US. 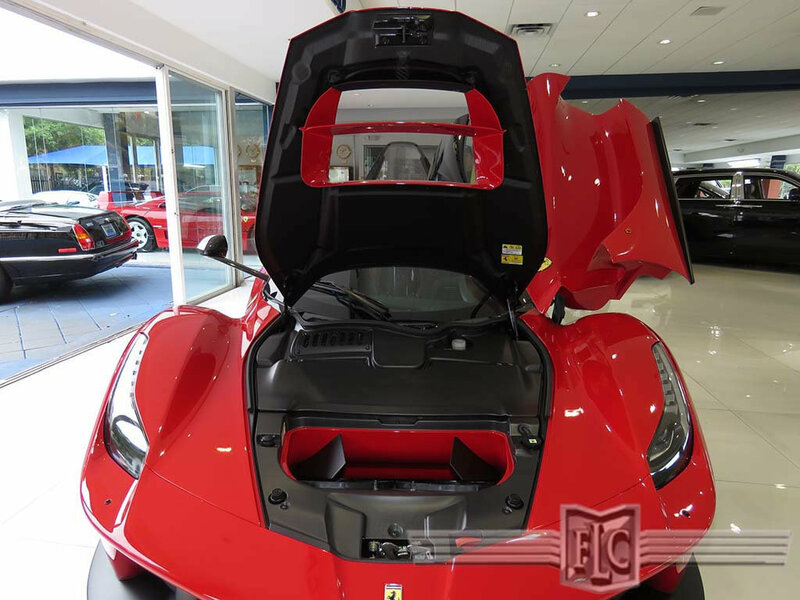 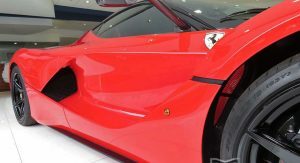 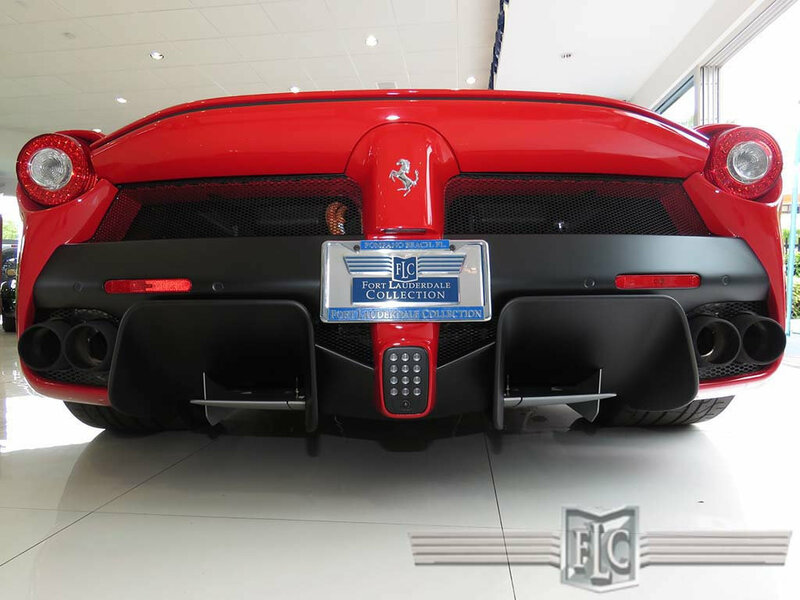 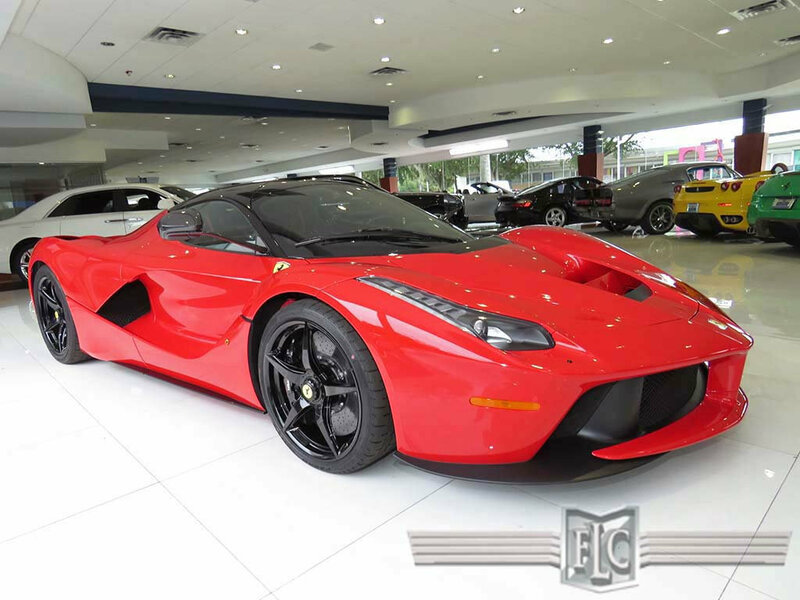 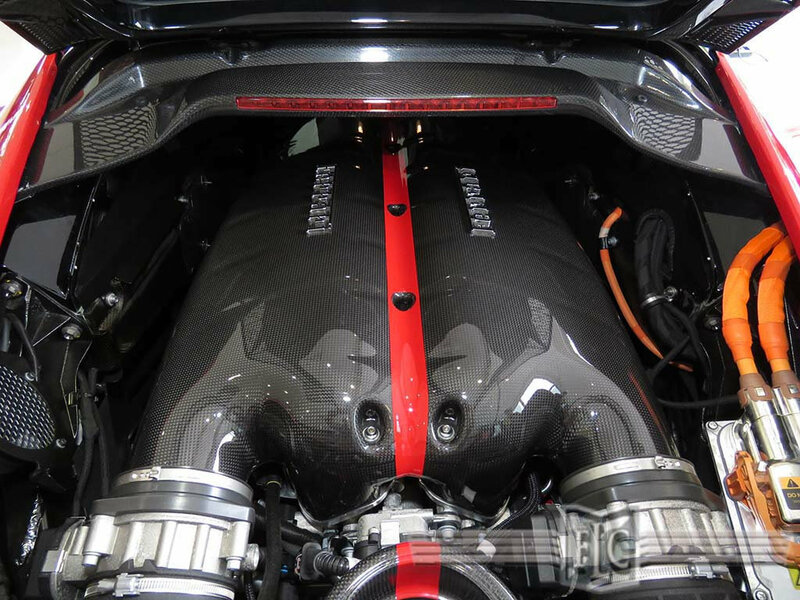 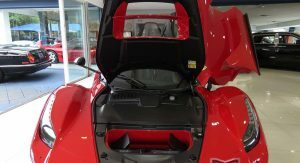 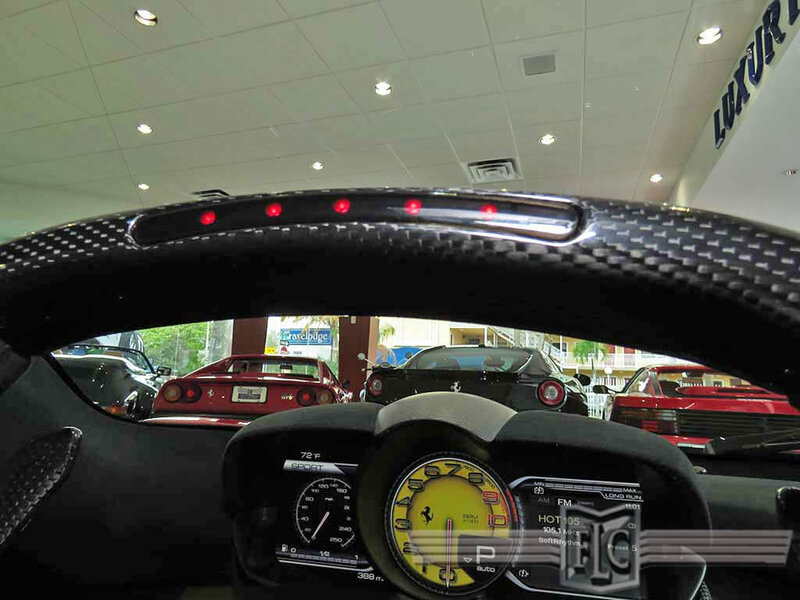 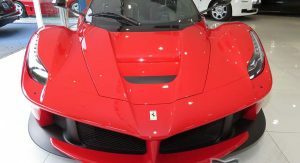 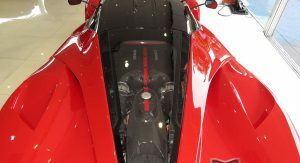 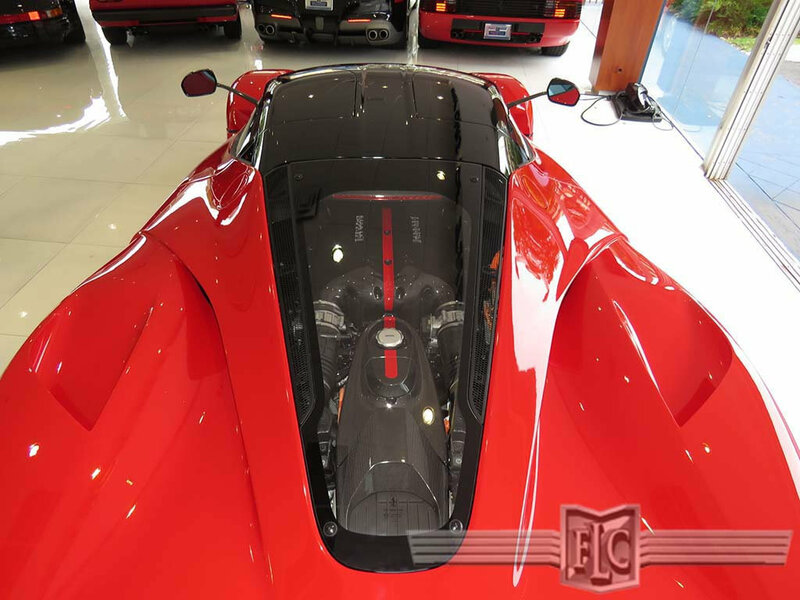 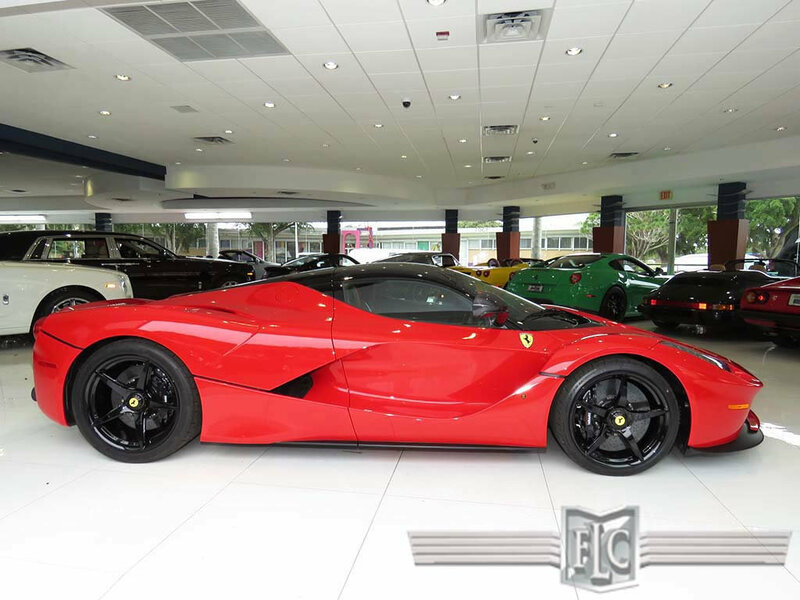 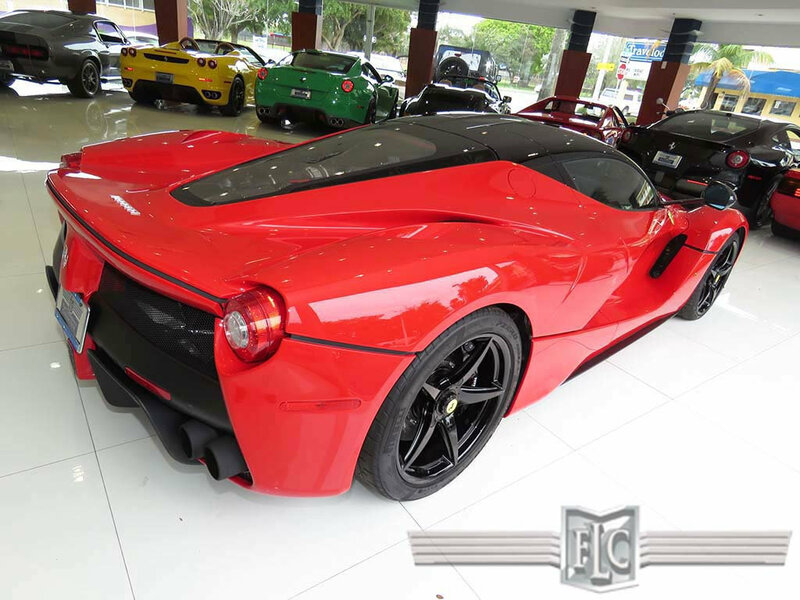 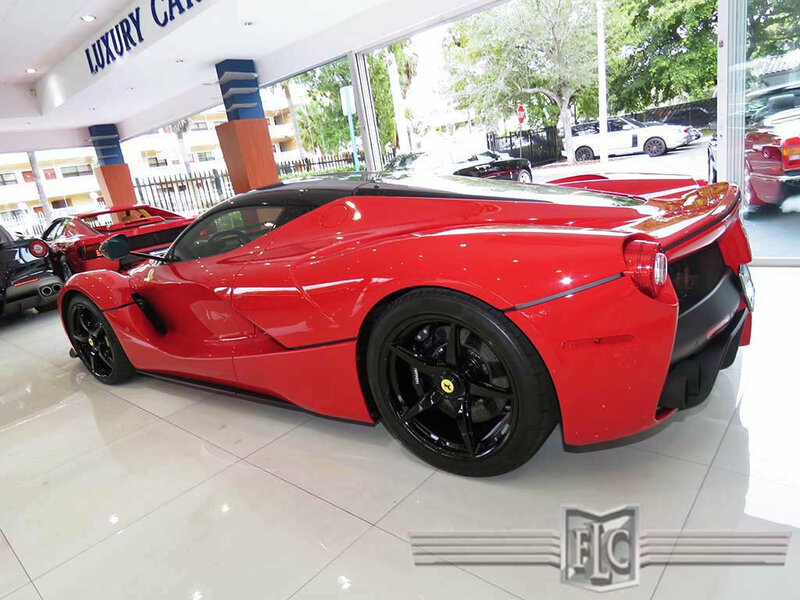 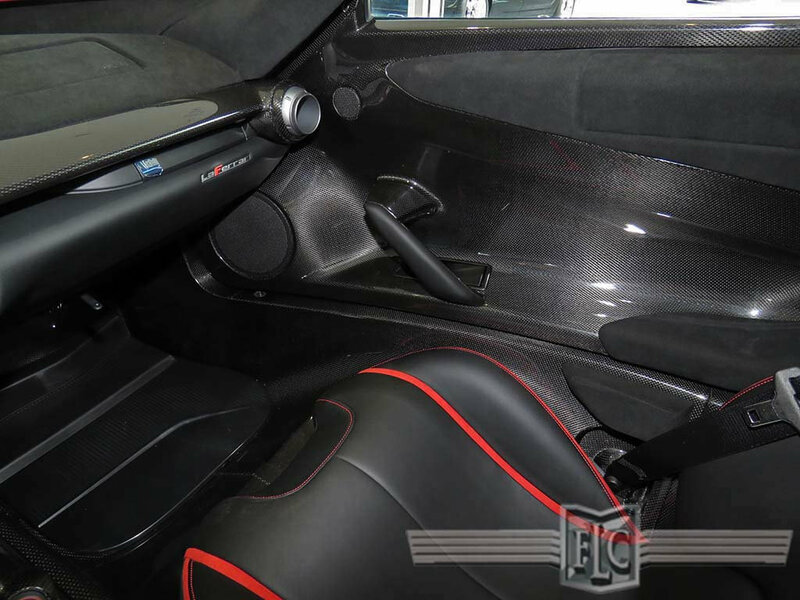 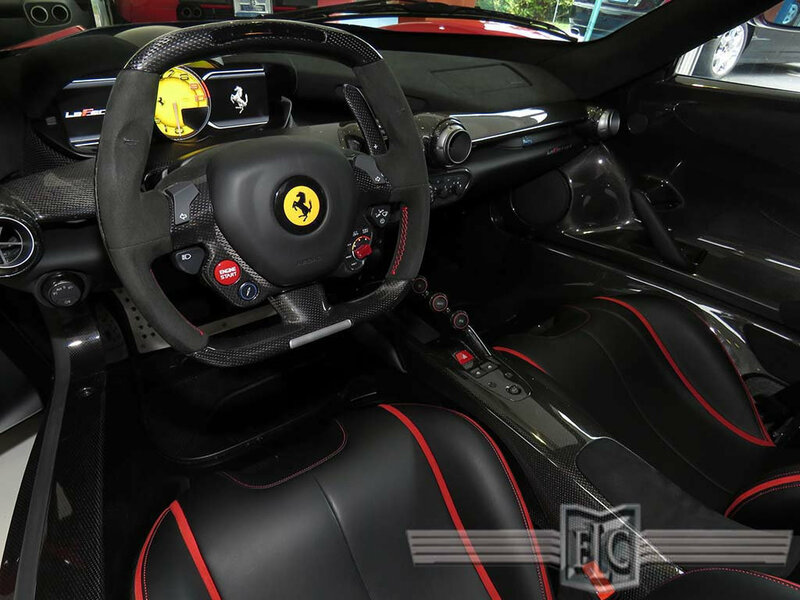 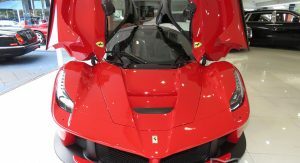 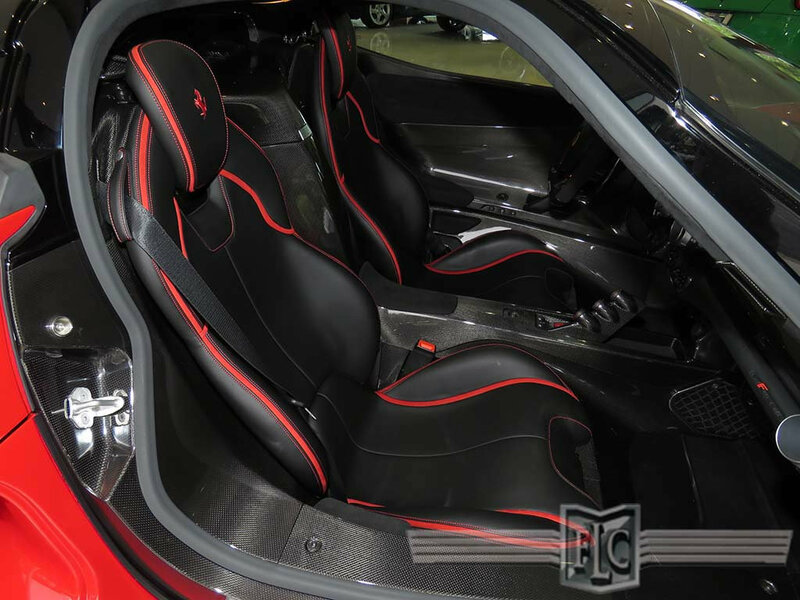 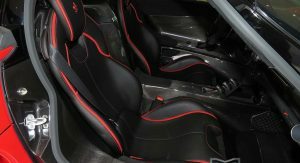 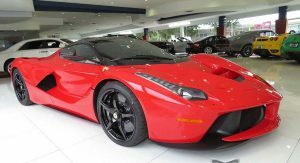 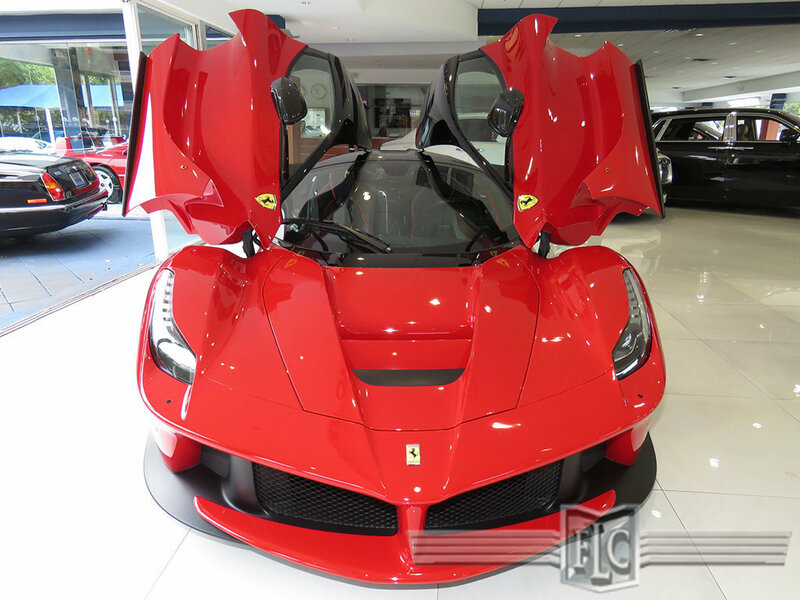 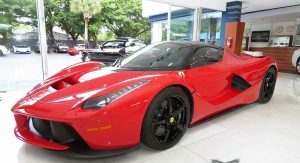 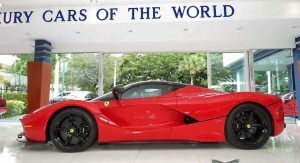 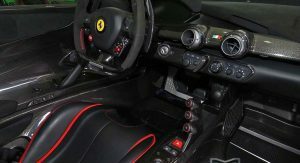 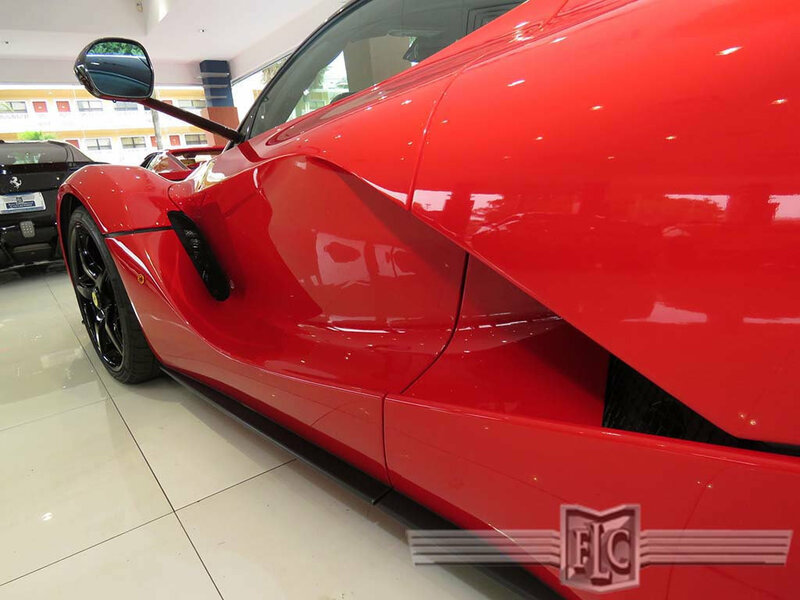 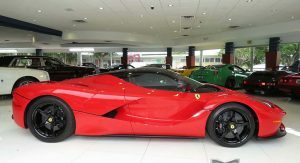 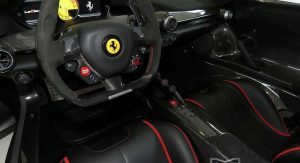 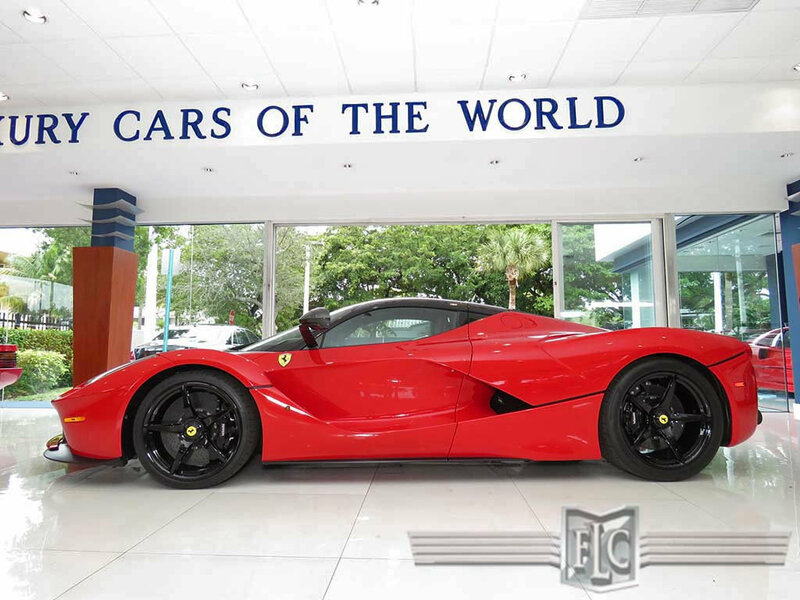 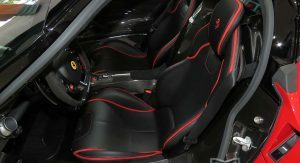 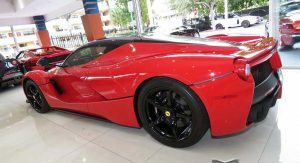 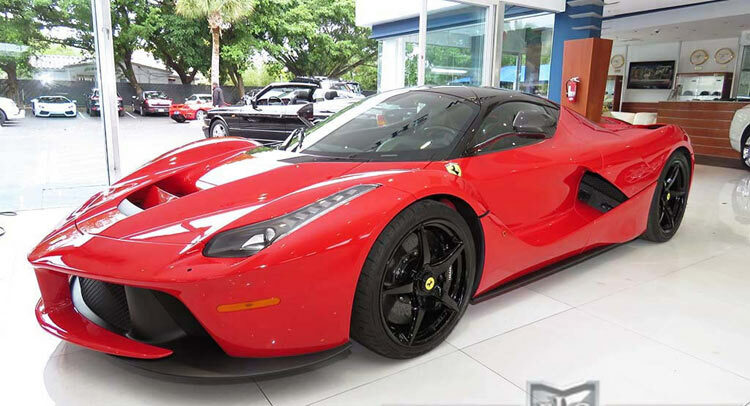 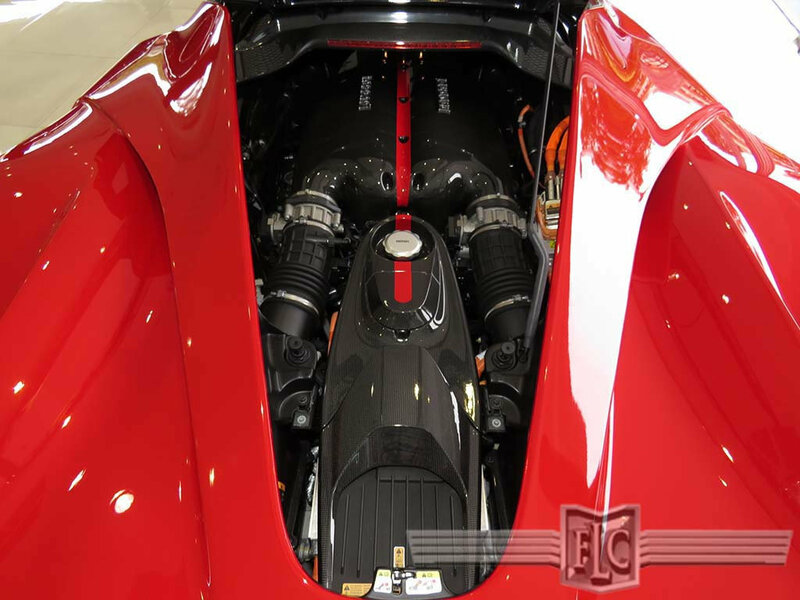 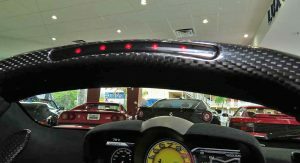 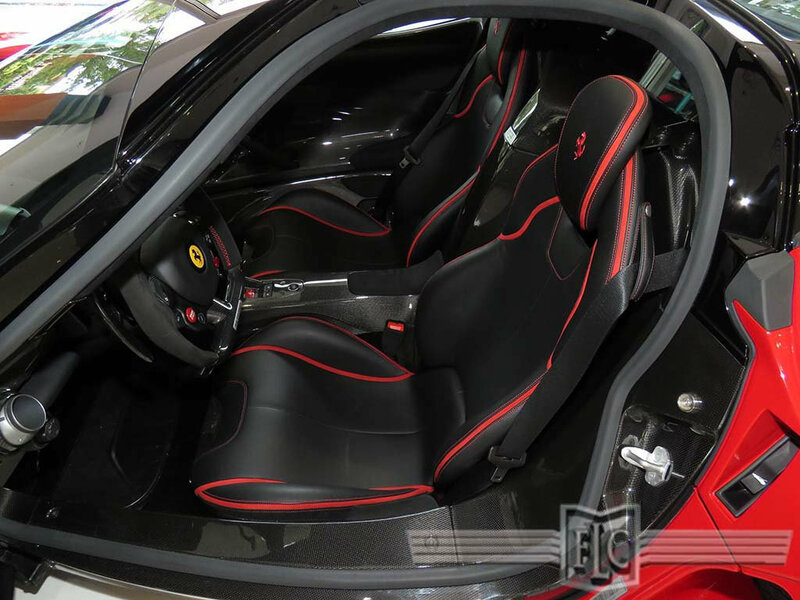 Priced at a sky-high $4.7 million, this 2014 model painted in Rosso Corsa shows just 388 miles on the odometer and is for sale at Fort Lauderdale Collection South. 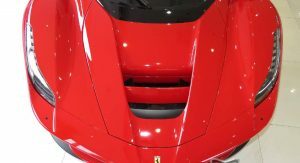 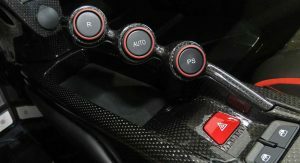 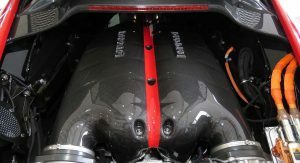 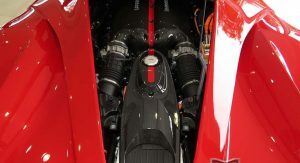 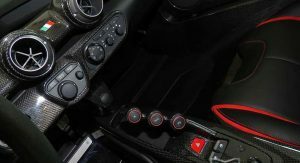 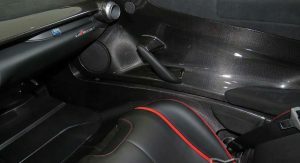 When Ferrari invited a select few of its loyal customer to cash up for the hybrid hypercar, it charged them around $1.4 million. 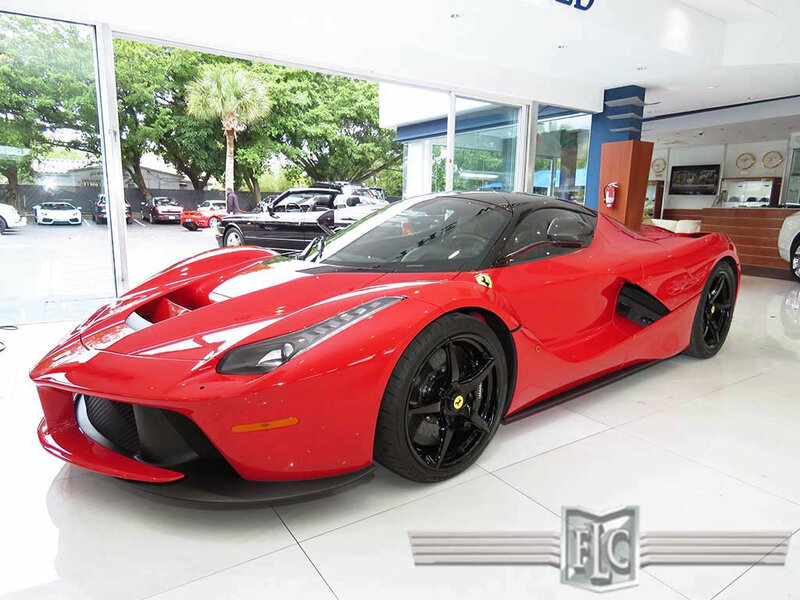 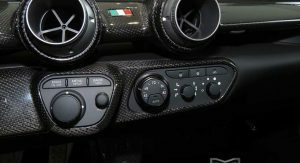 This mark-up seems way too excessive; on the other hand, one may speculate that, just like other limited-edition Ferraris, the LaFerrari will become extremely valuable in the future so it’s worth the investment. 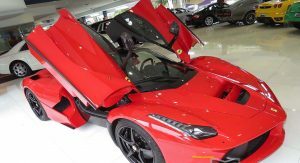 To put it into perspective, for the same price one could purchase a used Porsche 918 Spyder, a McLaren P1 and a brand new Lamborghini Aventador SV Roadster and still get change. 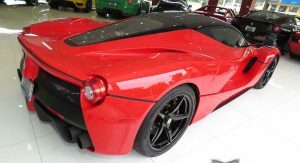 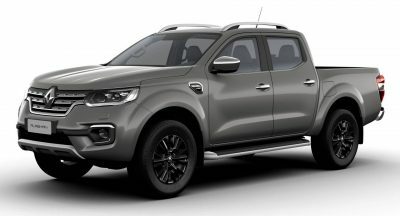 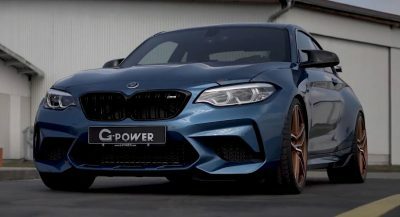 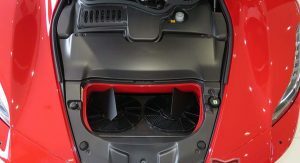 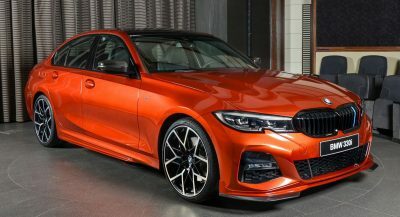 For us it’s eye-watering, but to a billionaire who, for whatever reason, missed out the first time around and wants to have it, it’s just another call to his bank manager and, if he can afford the time, a visit to the dealership to check it out and, perhaps, drive it off himself.